I received my March BellaBox today. I love getting these beauty boxes every month. It's always a surprise what's inside and I love discovering new products. This month's Bella Box didn't disappoint - from makeup to hair care to body care, there are some great products in this month's box. What's inside this month's bella box? Super long-lasting, strong pigment lipstick in a ultra-vibrant hue that will take you from 9 to 5 and beyond. This cream-matte lipstick is the perfect complement for daily use. Designed in a pretty white case with a built-in mirror, so it's perfect for your makeup bag. ModelCo ambassador Rosie Huntington-Whitely loves these lipsticks! "I love ModelCo's bright Party Proof colours. Parisian Pink and Red Velvet are my favourites." 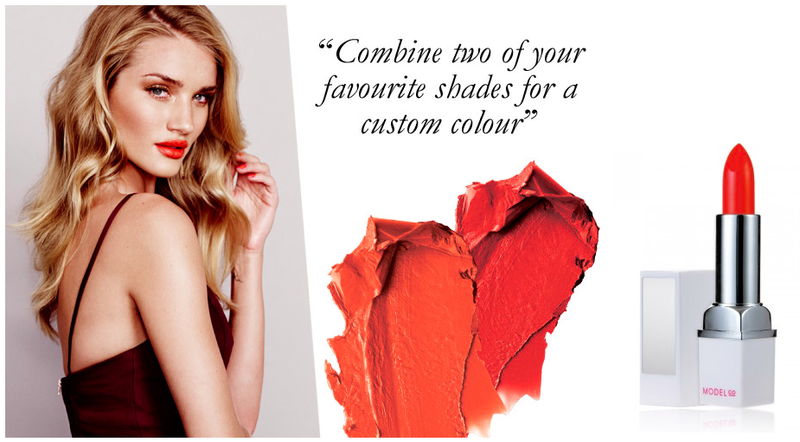 Rosie's tip: "Combine two of your favourite shades for a custom colour." Embrace beautiful skin every day! Enhanced with coconut oil and other skin-loving nutrients, this lightweight and non-greasy cream softens and smoothes for hydrated healthy skin. Beauty expert Zoe Foster Blake's hair care secret? "I love Pantene Aqua Light because I have fine hair that's both coloured and heat styled daily, so is suffering plenty of damage. This leaves my hair swishy and light, as well as protected from damage." "Dear Diary - I wish I hadn't put my face in the sun!" Avoid these regrets but get that sun-kissed skin with this cream for a natural faux glow coupled with a youthful radiance! Wow gives a citrus boost by combining the scents of mandarin and lime together in one relish product. Natralus Paw Paw Pure Gel combines the soothing benefits of organic paw paw and organic aloe vera with the relieving qualities of vitamin E, so your damaged skin is rejuvenated quickly. BellaBox is a monthly beauty subscription service. 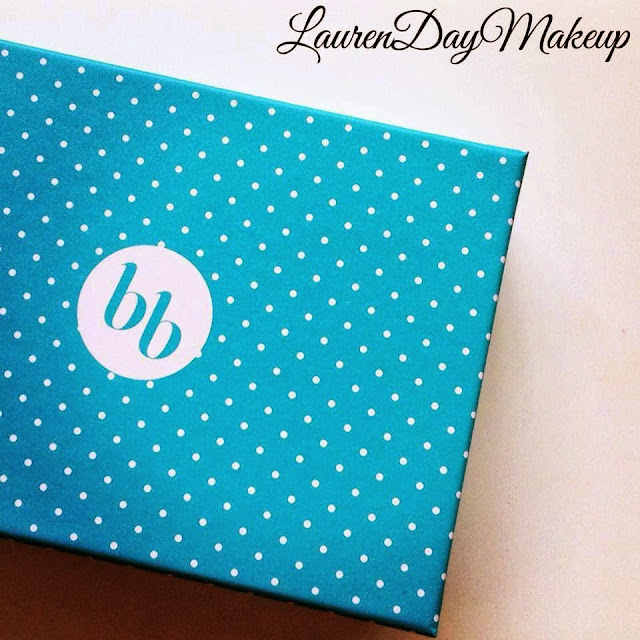 Sign up to receive a mystery beauty box filled with 5 - 7 beauty samples delivered to your door every month.